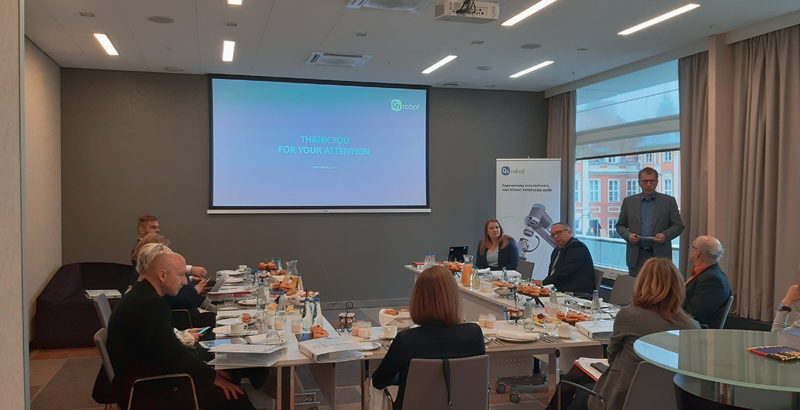 Enrico Krog Iversen, CEO of OnRobot, discussed during a press meeting in Warsaw the potential of the collaborative robots’ market and applications which the innovative end-of-arm tooling opens for companies. OnRobot presented a new General Manager CEE and informed about the opening of the office in Warsaw planned for the 1st of February. For the journalists participating in the event, the meeting was also a chance to see how the OnRobot collaborative grippers and sensors work. Omega Communication was responsible for media relations and organization of the meeting.